A division of Pariente Law Firm, P.C. 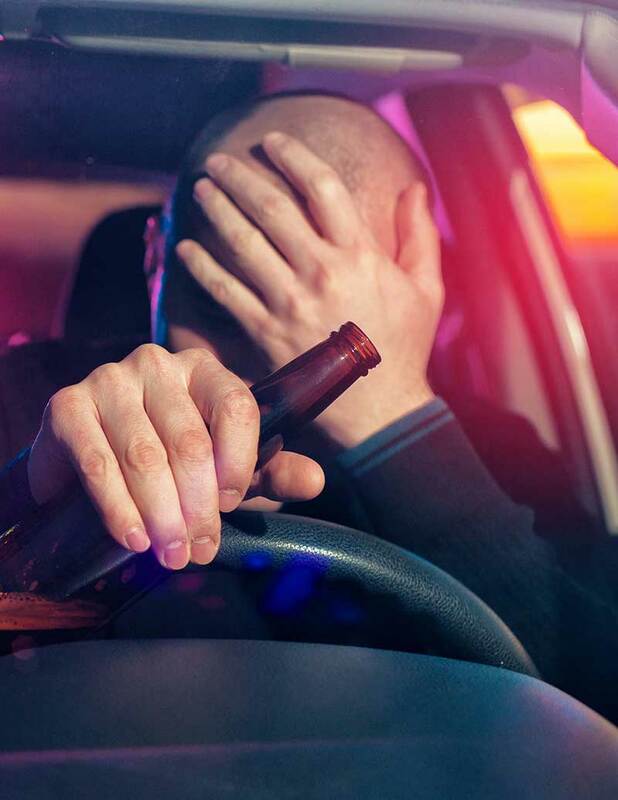 If you have been charged with driving while under the influence of drugs or alcohol, it is critical that you consult with a DUI defense attorney as soon as possible. 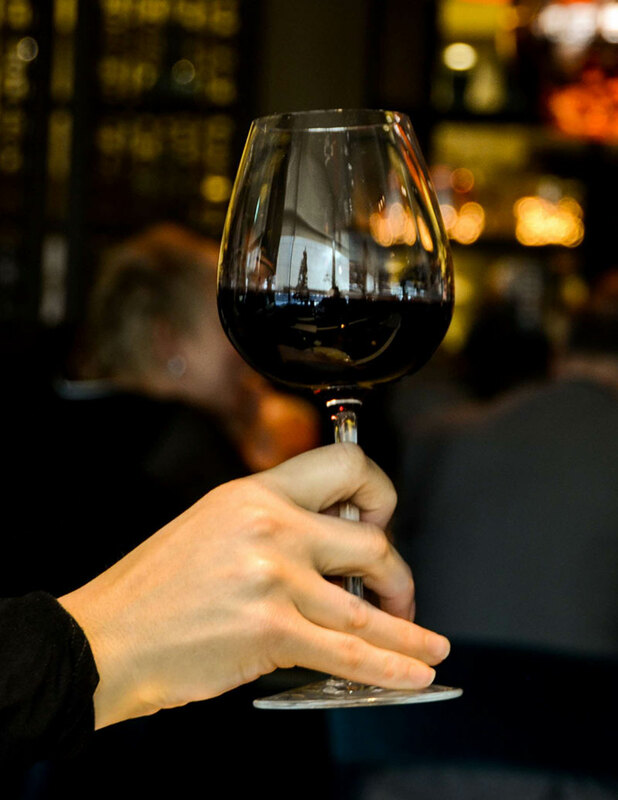 Michael Pariente along with John G. Watkins, are highly qualified DUI defense lawyers in Las Vegas who will take a meticulous approach to your case and ensure that all legal avenues are explored. Michael Pariente and John G. Watkins will personally handle all elements of your case- not farm it out to a less experienced associate. Start defending your case now! John G. Watkins has been involved in nationally televised DUI trials. Michael Pariente is a former federal public defender. We don’t just plead you out, we fight for you. If we have to go to trial that’s just what we do. We work in quality, not quantity. We aren’t the cheapest DUI firm in town but we give the highest quality attention to your individual case. A combined 57 years experience defending DUI and Criminal charges. More NOT GUILTY verdicts than any other DUI Lawyer in Nevada. We have won numerous awards in the field of DUI Defense. Our DUI Attorneys have more successful verdicts than any other law firm in town for DUI’s.